If you want a better puff there is only one option. The Vessel Pod Cartridge Vape Pen offers a stronger pull, auto draw function and longer life. 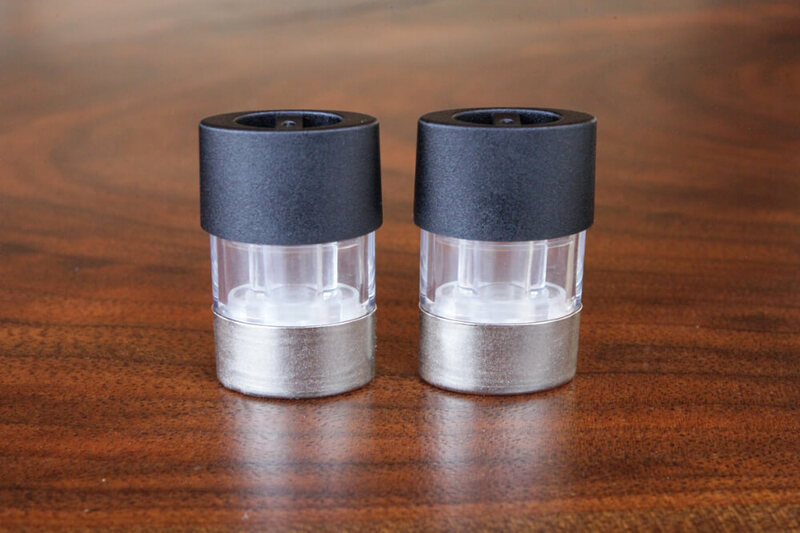 These .5ml pod cartridge refills will keep you vaping longer and are custom made just for your vessel pen. Reload with these replacement cartridges and keep vaping with the best pen out there. The flexible specs make these carts great for oil or juice and out fast shipping means they will be in the mail the next business day. Pods are not refillable please note.